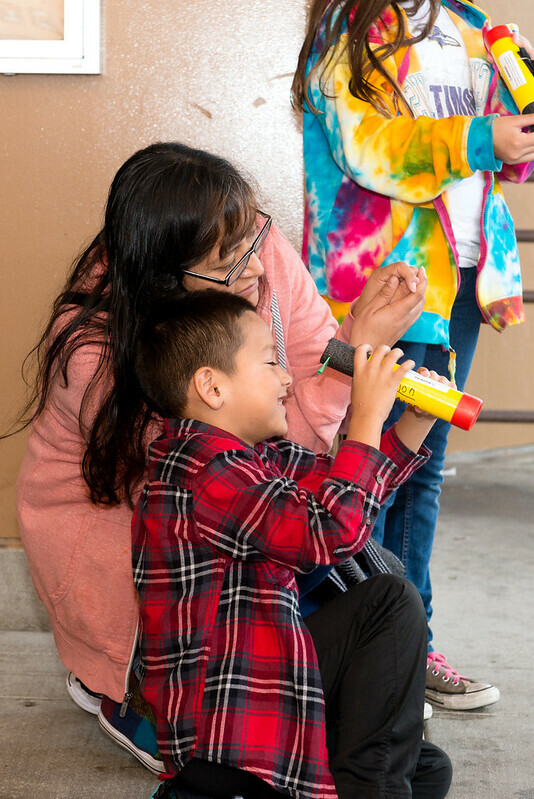 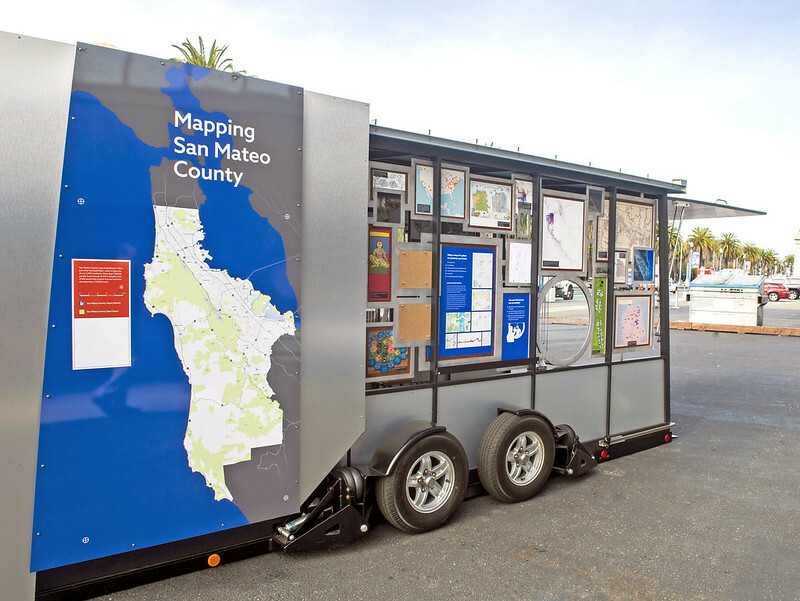 Our Lookmobile is an interactive mobile library designed to activate outdoor spaces and increase hands-on learning opportunities in San Mateo County communities. 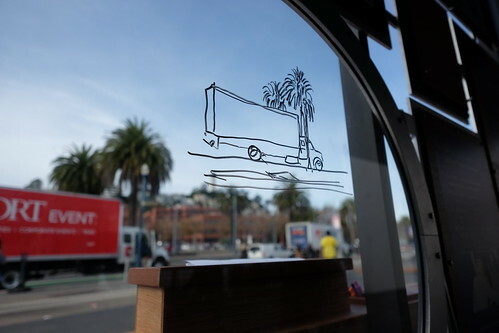 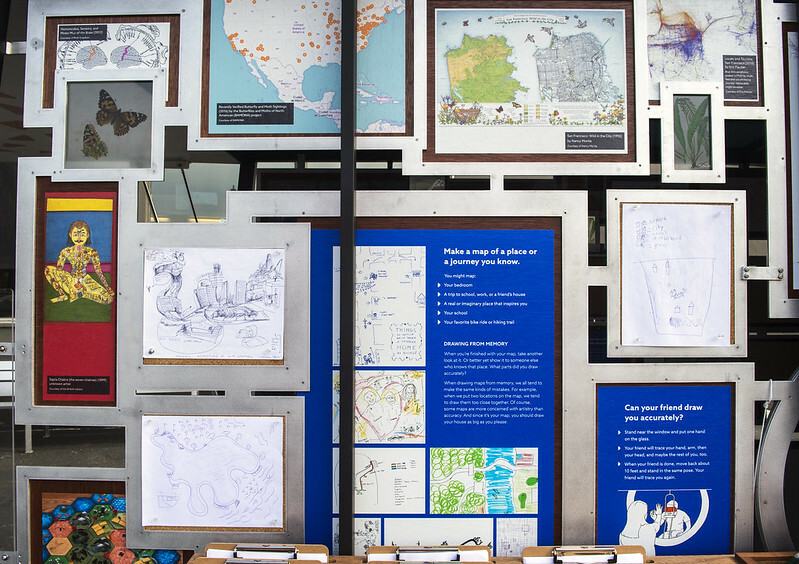 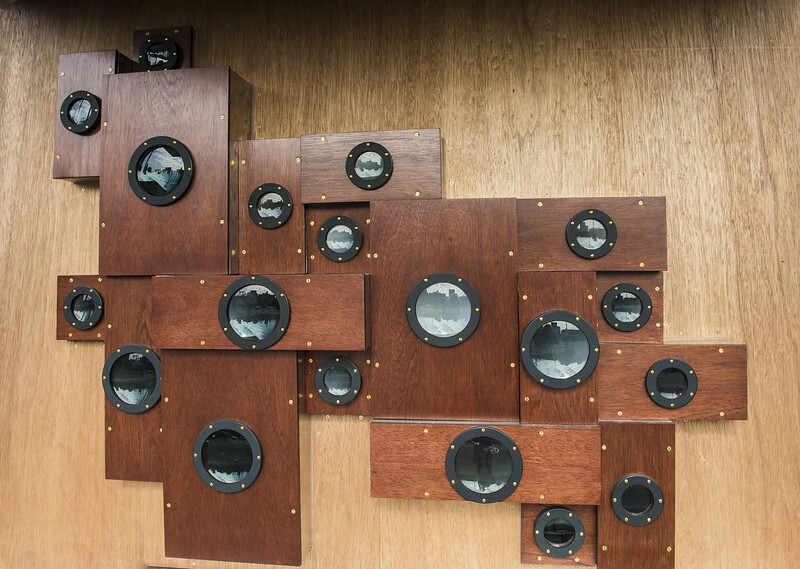 Created in collaboration with San Francisco’s Exploratoriumopens a new window, this custom-built trailer highlights the County’s unique composition, features, and perspectives. 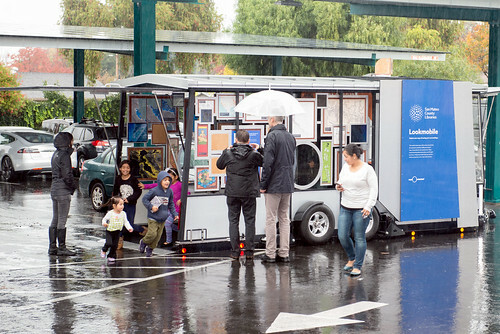 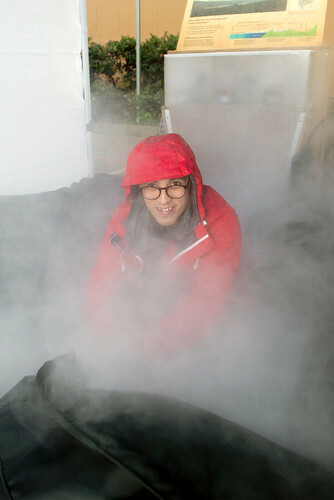 The Lookmobile promotes inquiry-based learning and offers visitors six core interactive experiences: evocative map exhibits, map making activities, perspective drawing windows, a pinhole camera wall, a camera obscura, and a fog tricycle. With these interactive exhibits, fun experiments, and reflective activities, visitors can explore new ways of seeing their surroundings as it tours all twelve of our community libraries. 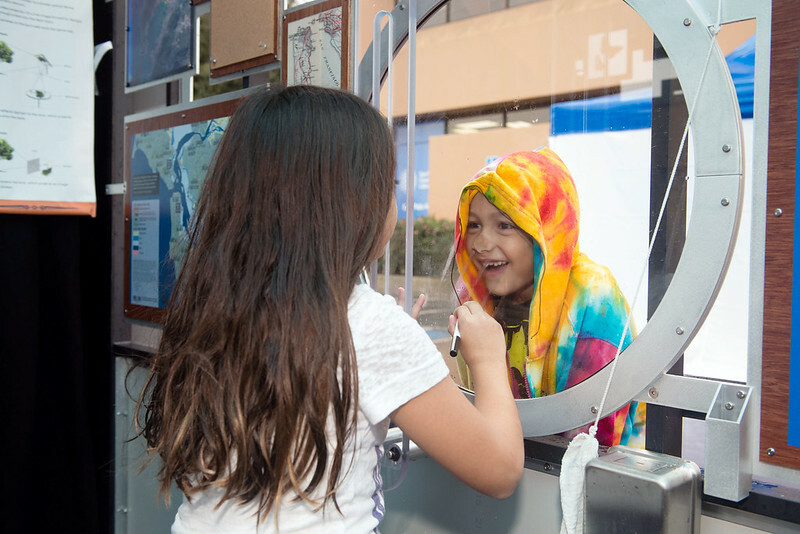 We encourage visitors to continue this exploration beyond the Lookmobile as well by taking a deeper look at some fascinating materials in our collection. To visit our Lookmobile, please see our schedule of visits.